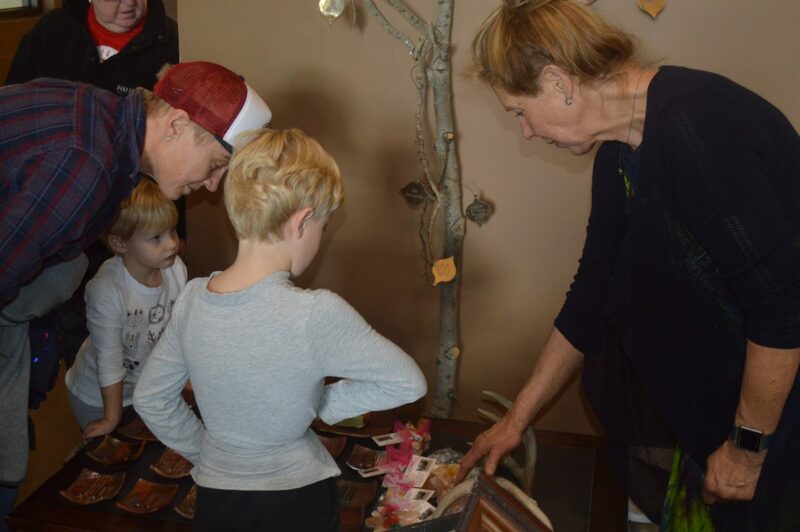 Donna Line, artisan at Buffalo Valley Soaps, shows some customers her crystals and handmade soaps. 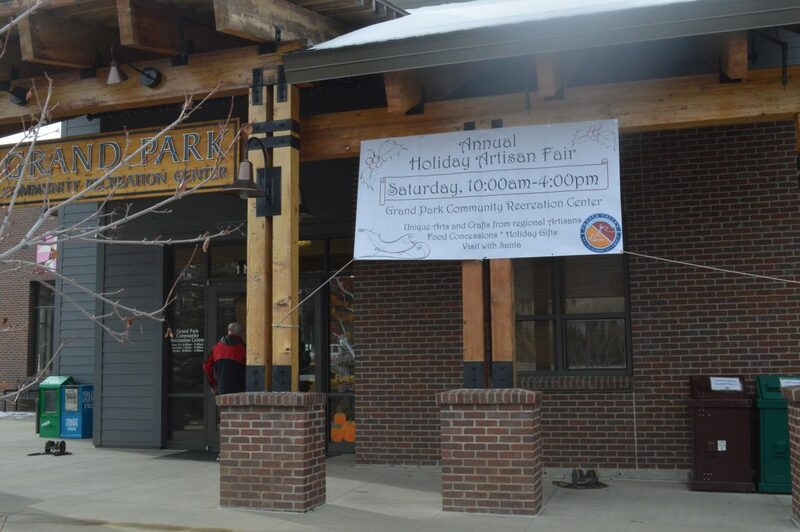 The Fraser Valley Holiday Craft Fair took place on Saturday, Nov. 17, from 10 a.m. to 4 p.m. at the Grand Park Recreation Center. Art For a Cause, which was started three years ago by a local student, encourages creativity in kids. Sydney Ritschard, from Kremmling, paints at a do-it-yourself station for wooden holiday signs. Wendy Carmichael, from Granby, sold wooden holiday decorations at her booth. 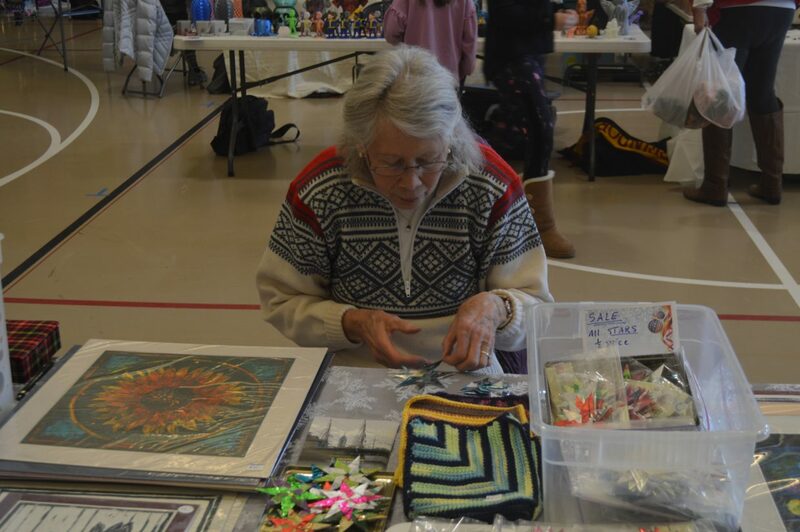 She said she decided to participate in the craft fair for the first time this year because she has so much fun creating her pieces. 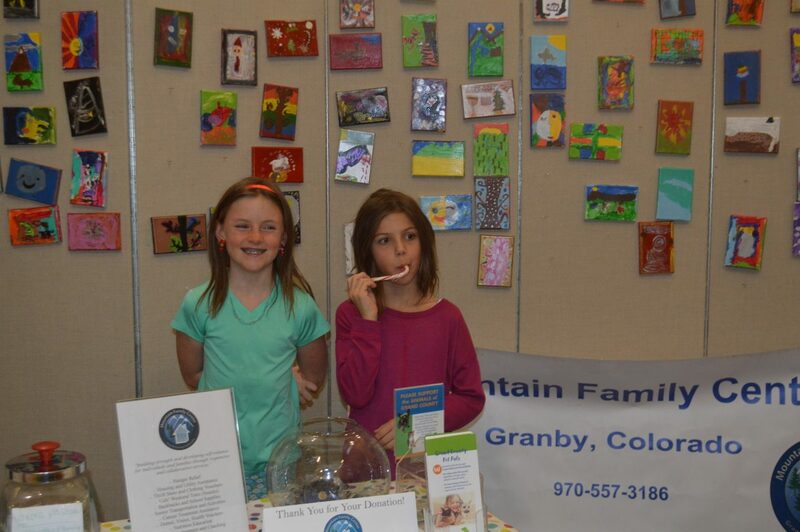 Two students who participated in the Art For a Cause program stand at the booth selling their work. Gundula Tournier, from Tabernash, makes glistening star ornaments at her booth. 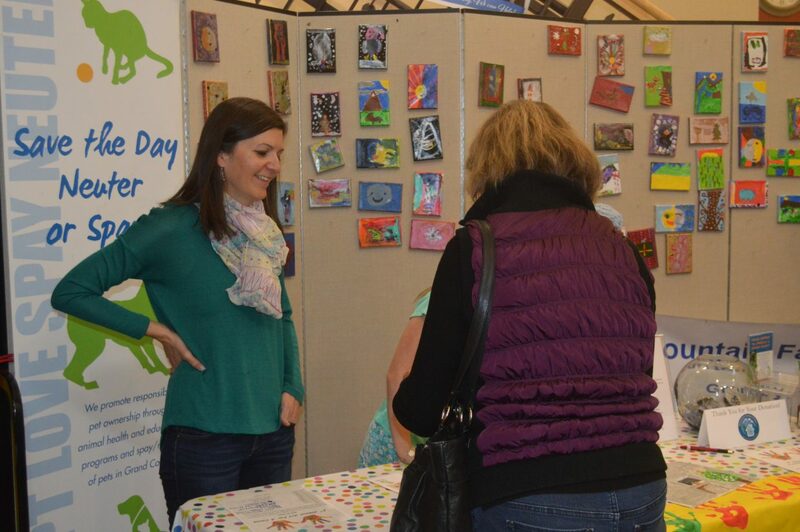 Megan Henderson looks for her daughter Finley's painting at the Art For a Cause booth. Finley, 6, participated for the first time this year because she loves creating. 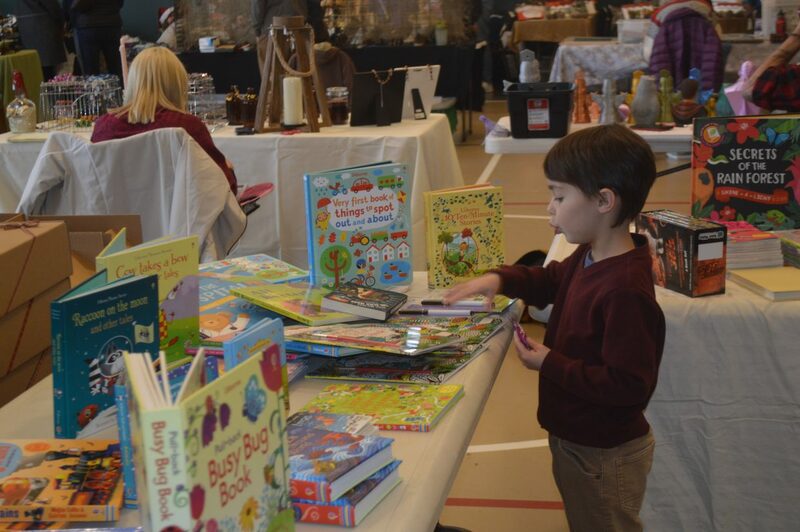 A young boy explores a children's book booth. 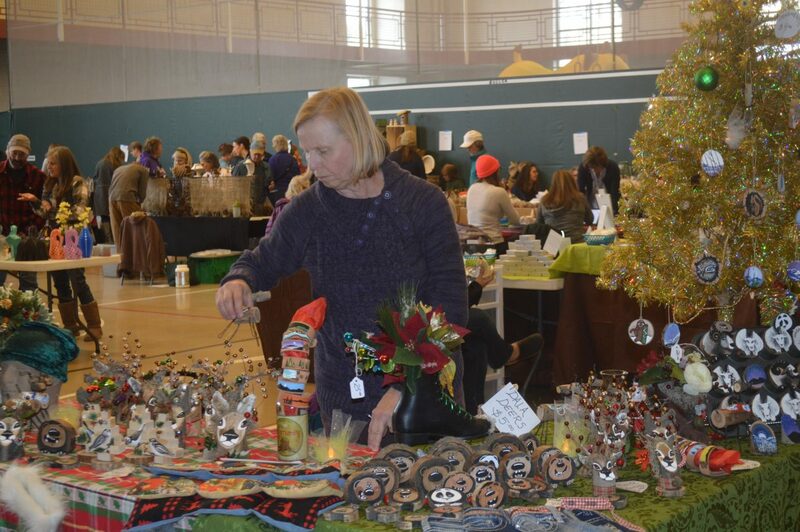 All of the booths at the craft fair featured holiday gift items. 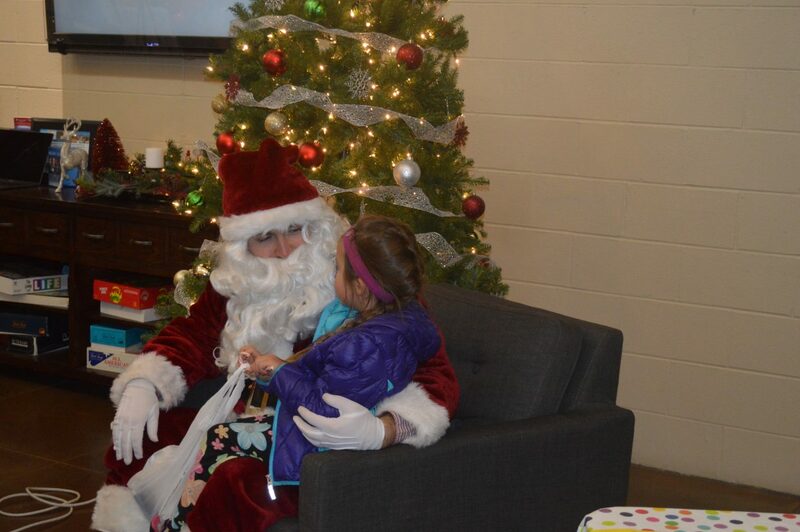 Eliana, 5 from Granby, sits on Santa's lap at the Fraser Valley Holiday Craft Fair on Saturday. 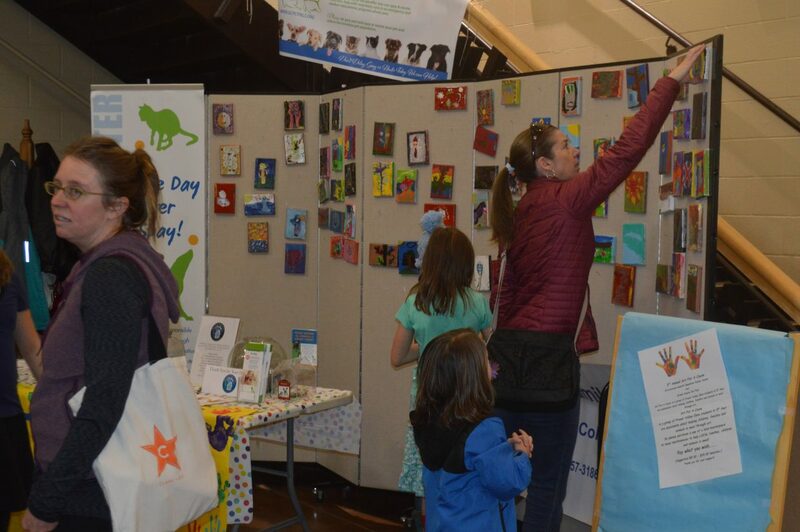 Small canvases of snowmen, Christmas trees and landscapes decorate the wall behind the Art For a Cause at the Fraser Valley Holiday Craft Fair. Each canvas was painted by a local student at Fraser Valley Elementary and sold for a donation to local charities. Mazie Giberson came up with the idea for Art For a Cause when she was eight years old because she wanted to combine her passion for art, animals and people. 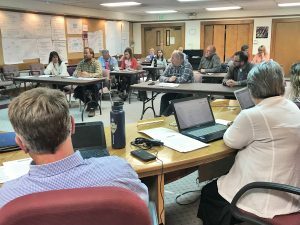 She worked with her art teacher at Fraser Valley Elementary to create the program and chose Grand County Pet Pals and Mountain Family Center as the recipients of any proceeds from the paintings. 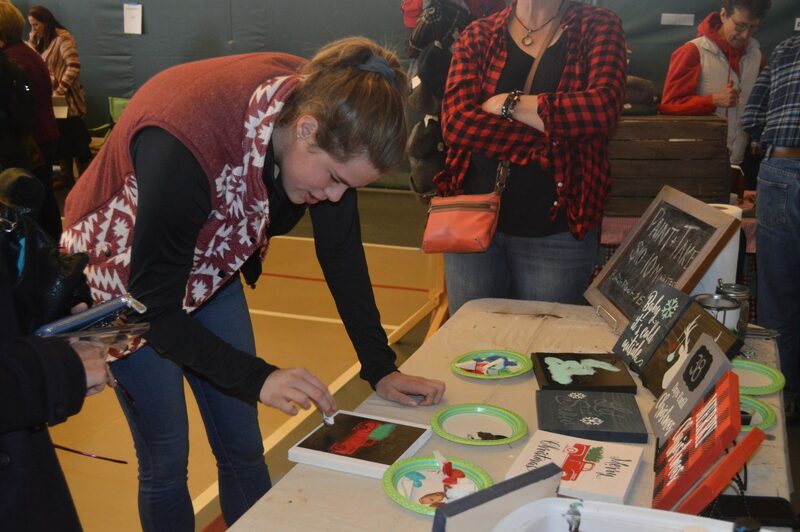 For four Thursdays leading up to the craft fair, which took place on Saturday from 10 a.m. to 4 p.m. at the Grand Park Recreation Center, students from the elementary school created the paintings to be sold at the booth. No prices were set for the paintings, instead Art For a Cause encouraged people to pay what they could for each piece. 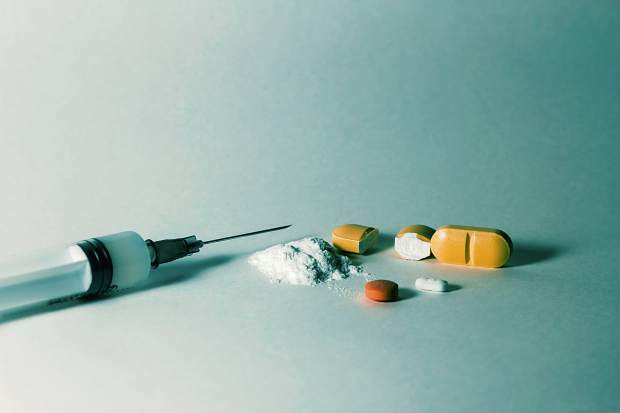 All of the money raised is donated to the two charities and split equally. 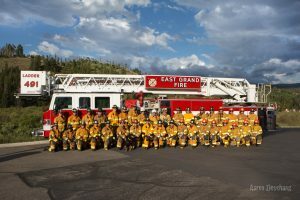 To date, the program has raised over $1,500 for Mountain Family Center and Grand County Pet Pals. Melissa Giberson, Mazie’s mom, said this year each class averaged about 45 students. While Mazie and the students enjoy the chance to be creative, the Gibersons agree the best part is getting to give back to the community. The 20th annual Fraser Valley Holiday Craft Fair featured dozens of local, handmade holiday gift booths, as well as photos with Santa, food and showings of Ice: The Movie, which was filmed in Winter Park.